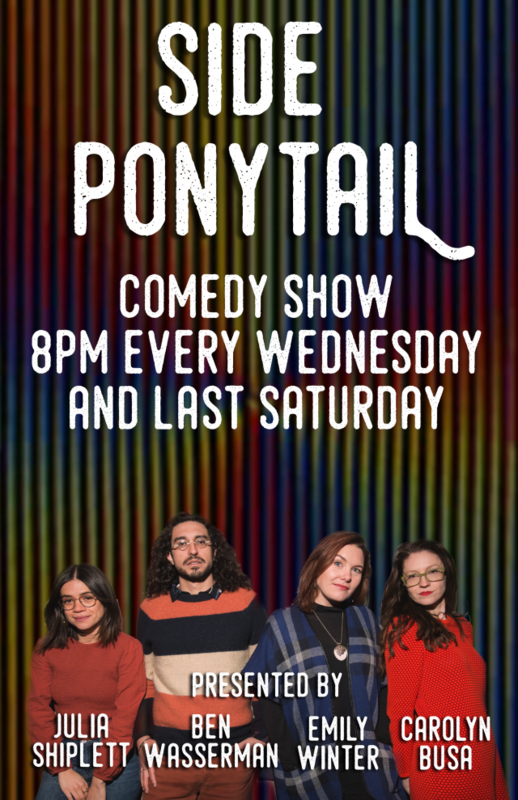 In Brooklyn, funny queer angels live amongst us, gracing us with comedic excellence. 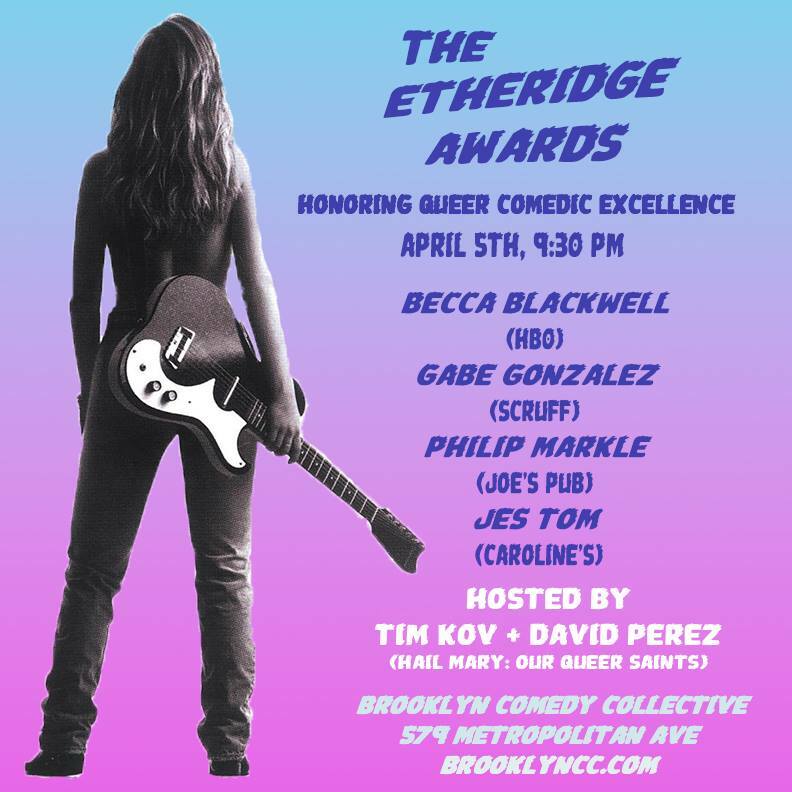 The Etheridge Awards honors these celebrated icons of queer comedy. You’re cordially invited to a night of stand-up, in-memoriam montages, and perhaps a fish luncheon! Picture This! 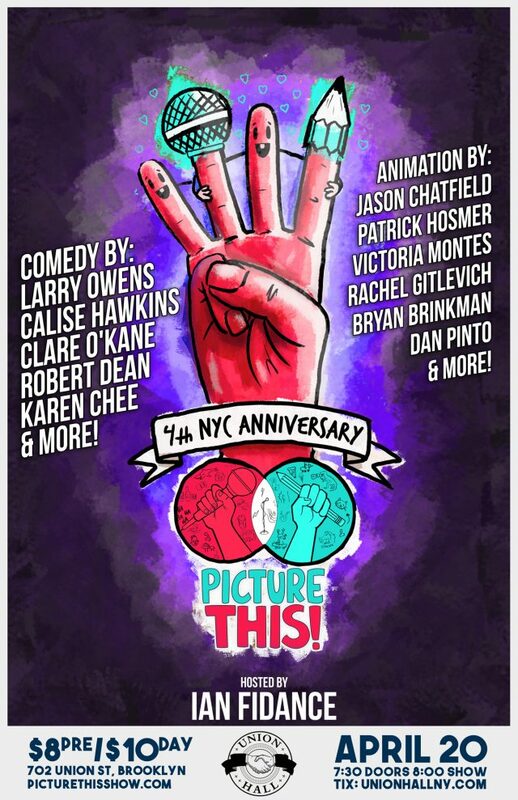 4TH NYC ANNIVERSARY! Sat 4/20 Owens! O’Kane! & more!